The film industry has grown a lot in recent years. Thanks to fans across the world who take out time and spend their hard earned money on a movie with the hope of getting entertained. Some movies come and go but some of them leaves such an impact on us that it makes us watch it again and again. 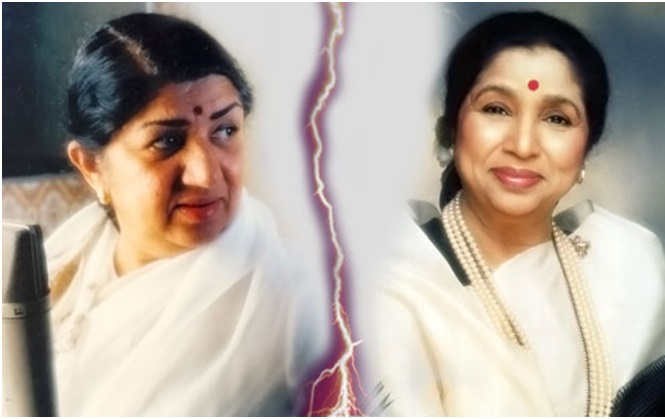 The highest grossing films surely touched the hearts of people around the globe. Probably that is the reason they have earned so much of money that it makes people go in awe. 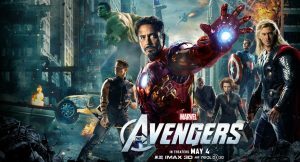 In this article I will tell you about the 5 highest grossing films of all times. 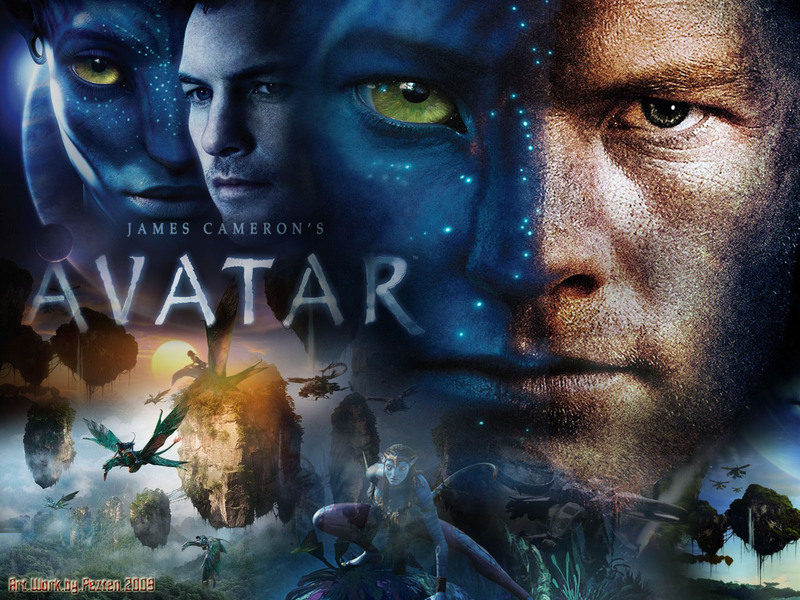 The first movie to make it to the list highest grossing films of all times is Avatar. The movie has been directed by James Cameron and was a science fiction. Without a doubt it is certainly the greatest 3D movie ever made. Avatar will be spawning three sequels. The first one is set to release in Christmas 2018. 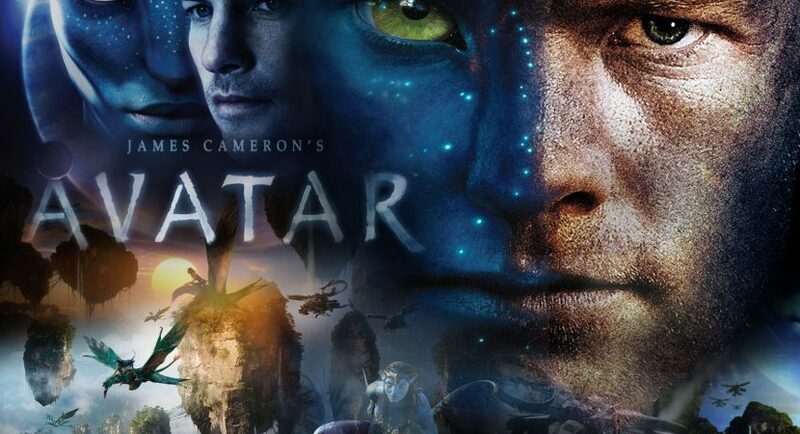 James Cameron has spent nearly 10 years on this project. The movie had grossed $2,787,965,087. 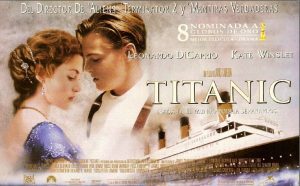 Titanic held the record for being the highest grossing film for 12 years until it was broken by Avatar. Titanic has also been directed by James Cameron. The success of Avatar, Titanic and Terminator series tells us about the kind of director he is. It stars Kate Winslet and Leonardo Di Caprio in lead roles. Till date it still remains to be one of the best romantic films ever. It is second film to make it to the list of highest grossing films of all times. It had grossed $2,186,772,302. 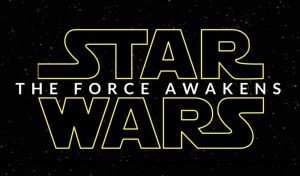 The third movie to make it to the list of highest grossing films of all times is Star Wars. Without a doubt this movie had to make it to this list. 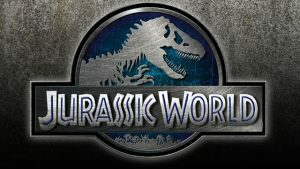 The movie series has been such a success throughout the globe that it was bound to make so much of money. It had grossed $2,068,223,624. Now everybody loved Jurassic Park. It was a treat for all its fans when Jurassic World was announced. The series was restarted after 14 years and it received positive critical reception for its story and 3D effects. 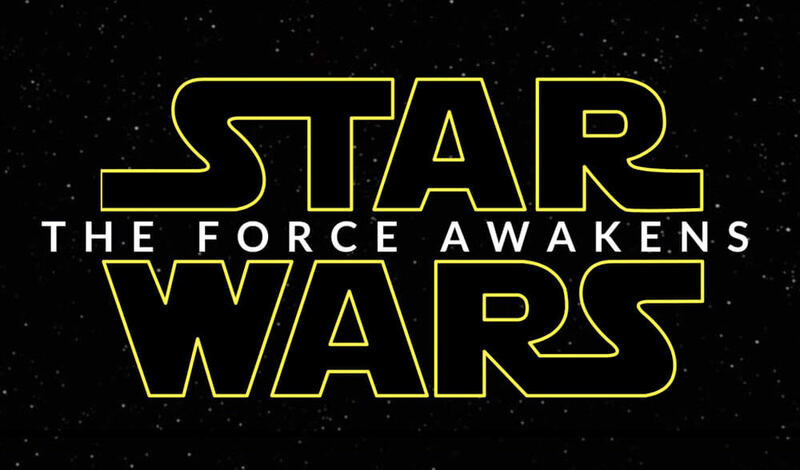 The movie has spawned a sequel which is set to release next year. The film had grossed $1,670,400,637. This was a treat from Marvel. Iron Man, Thor, Captain America, Hulk, Black Widow in one movie. How will this movie not make it to the list of highest grossing films of all times? It was the 3rd highest grossing film until 2015. The movie has already released a sequel and is set to release another sequel.